Cask No. 21426 is an ex-american oak cask, which gives a lighter colour and character compared to sherry or port casks. 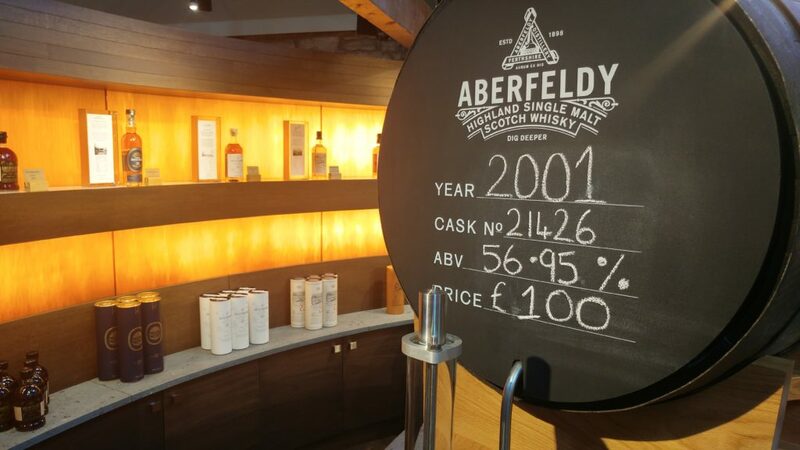 Bottled at 56.95% abv, cask 21426 was laid down in 2001 and was released from the warehouse in April 2017, with the last bottle being filled on site on 17th August 2018. A total of 187 bottles were filled from this cask. Sweet and fresh, almost sap-like with vanilla custard and icing sugar. Fiery ginger, mustard and green chilli, with fragrant black pepper and tannic oak. Heavy, oily almond butter, tobacco leaf and an ashy, dying bonfire note. Cask number 21426 is currently sold out, and due to the nature of oak casks, each single cask bottling has its own unique character and flavour.